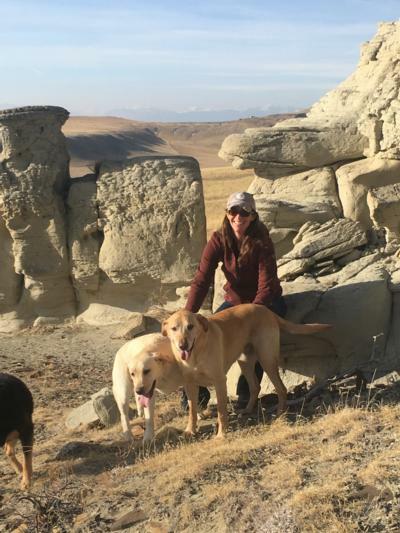 Erin’s background includes 19 years of wildlife and habitat conservation experience throughout Montana, Alaska and Idaho. She has worked with various species over the years, ranging from amphibians to grizzly bears, but birds have always been her passion. She’s had the opportunity to work on research and management projects with various agencies and organizations - private, government and NGOs. She lives in Choteau and has worked in the region since 2003. 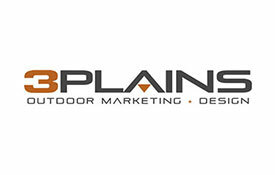 She enjoys all things outdoors - hiking, camping, hunting, fishing, floating, skiing, and birding.